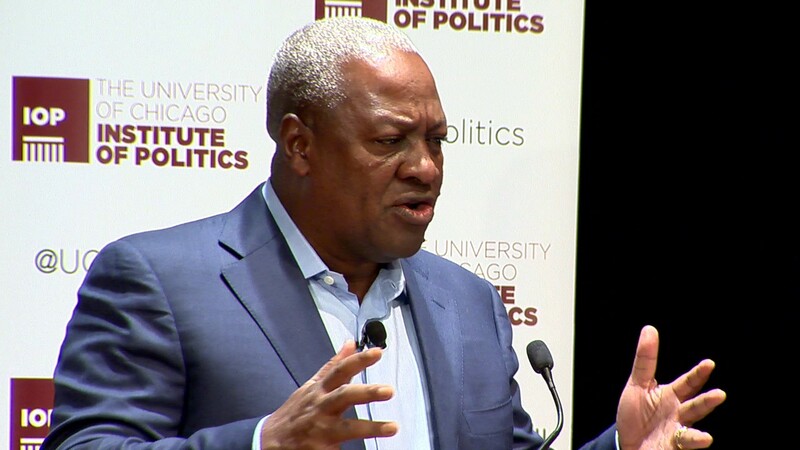 Former President John Mahama seems to have gotten a renewed sense of purpose and appears rejuvenated in his pursuit of political power following the victory of golf legend, Tiger Woods, after the latter came back from a decade-long low to win the Masters. 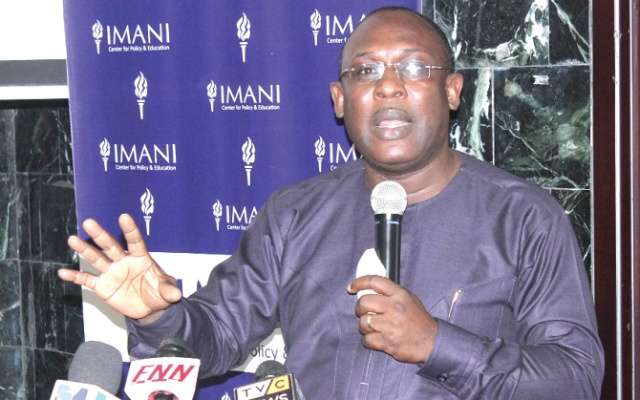 Senior Vice President of IMANI Africa, Kofi Bentil says the idea for the introduction of the Public Universities Bill by Government is backward and very wrong. 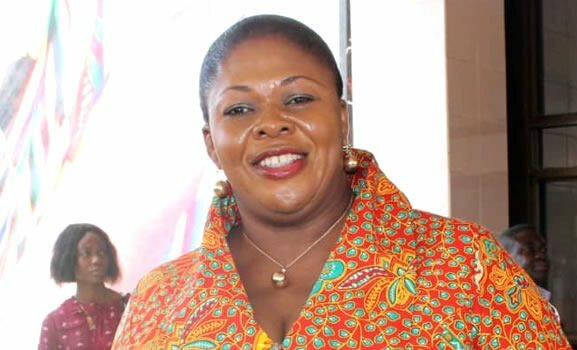 Parliament on Friday evening approved by a majority secret votes the nomination of Evelyn Ama Kumi Richardson as the Minister for Bono Region. 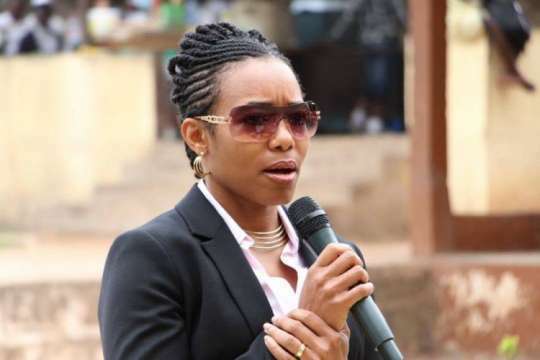 Prof. Mike Ocquaye Speaker of Parliament has ordered a secret ballot to determine the fate of Bono Regional Minister-designate Evelyn Kumi Richardson. 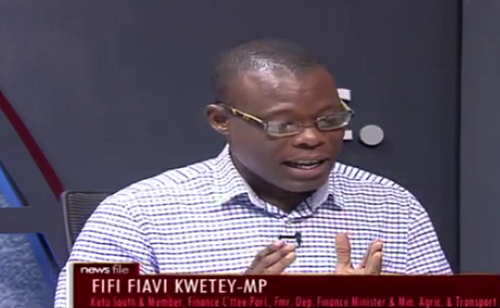 The National Communications Officer of the opposition National Democratic Congress (NDC), Sammy Gyamfi did not have it easy when he showed up on Peace FM's morning show ‘Kokrokoo’ programme hosted by Kwami Sefa Kayi, affectionately referred to as Chairman General. 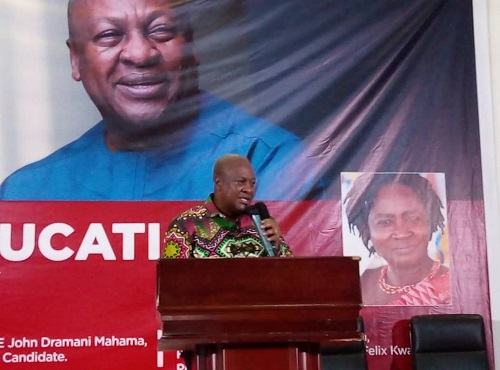 Flagbearer for the National Democratic Congress (NDC), John Mahama says the challenges confronting the free Senior High School policy is as a result of the government's refusal to consult stakeholders extensively before implementing it. 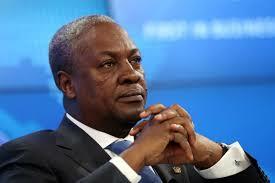 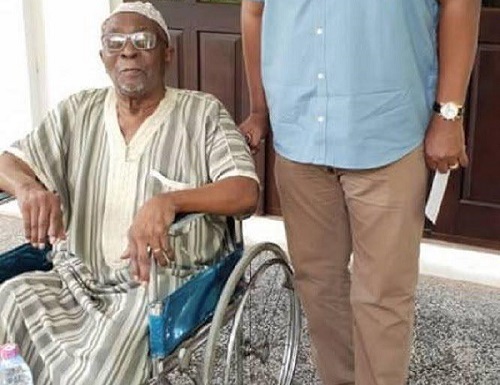 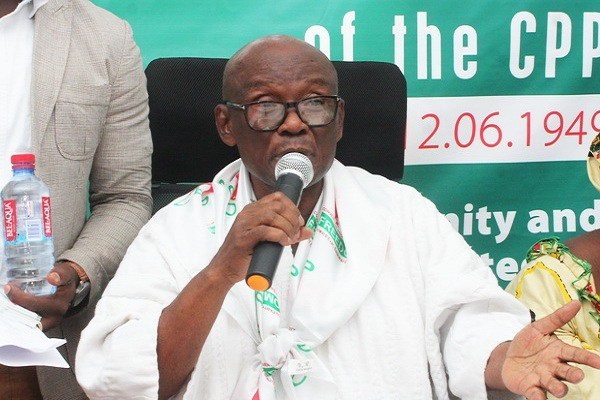 The first Co-Chairman of the National Democratic Congress (NDC) Alhaji Ussifu Ali has been confirmed dead. 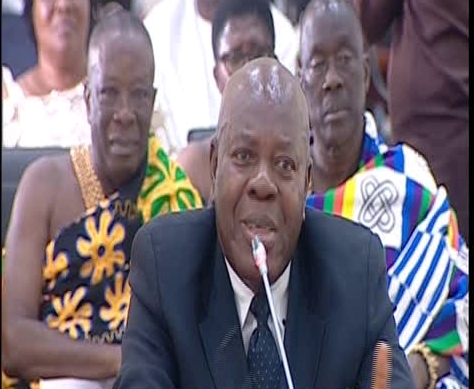 Chairman of the Convention People’s Party (CPP) Professor Edmund Nminyem Delle has been selected as the new Nandom Na. 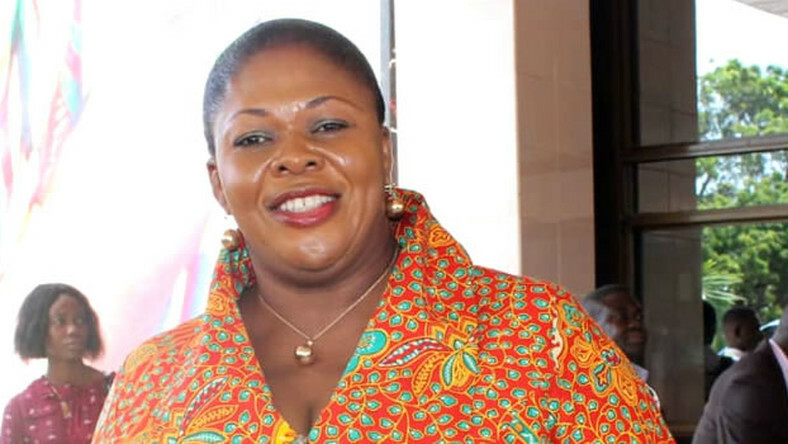 The Attorney-General, Gloria Akuffo has presented a bill to Parliament to specifically deal with political vigilantism in Ghana. 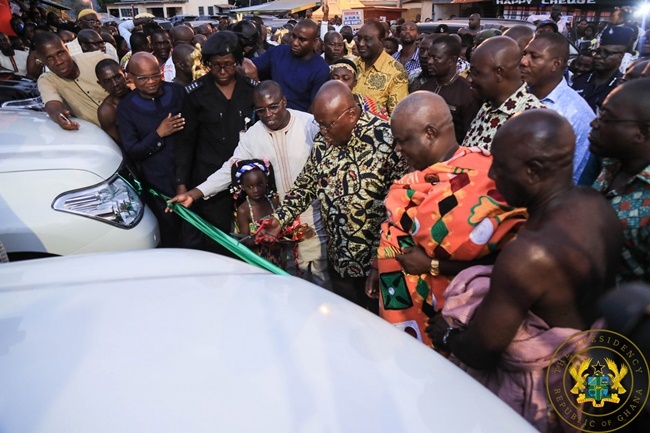 The President of the Republic, Nana Addo Dankwa Akufo-Addo, has presented a total of eight (8) vehicles to the Western North Regional Co-ordinating Council, to help facilitate the smooth take-off of the newly created region. 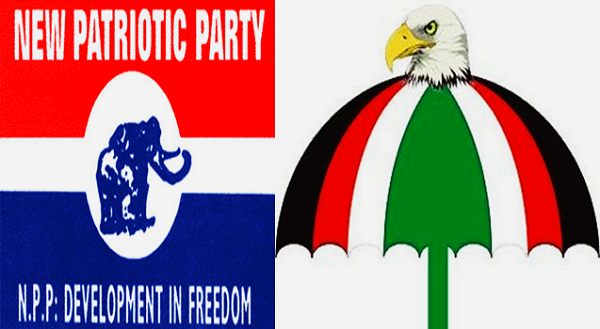 Former vice chairperson of the Convention Peoples Party(CPP) Rhodaline Imoro Ayana says the two main political parties, NPP and NDC are not being honest to Ghanaians about disbanding their respective vigilante groups. 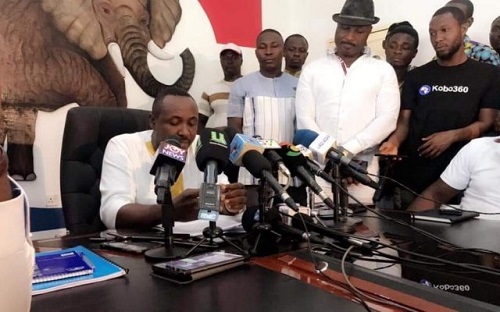 Communications Director of the New Patriotic Party (NPP) Yaw Buabeng Asamoah has hit back at the General Secretary of the National Democratic Congress (NDC) Asiedu Nketia for granting radio interviews discussing what transpired after the first meeting to discuss ways to disband party militia groups in the country. 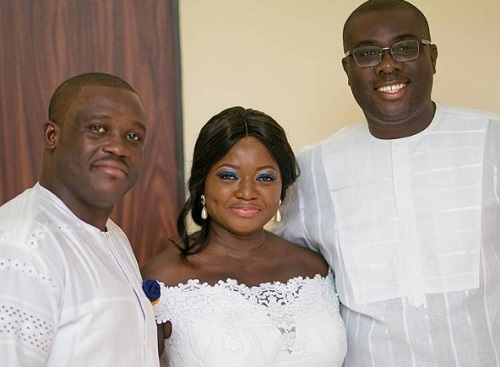 Member of Parliament for Ningo Prampram Samuel Nartey George has wished New Patriotic Party' (NPP) National Organiser Sammy Awuku a happy birthday in the most hilarious way. 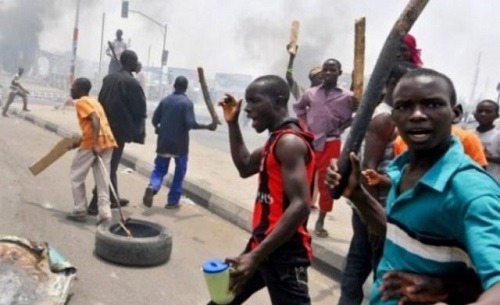 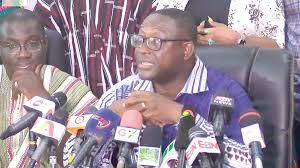 The National Peace Council says the two main political parties, NPP and NDC have agreed to disband political vigilante groups in the country. 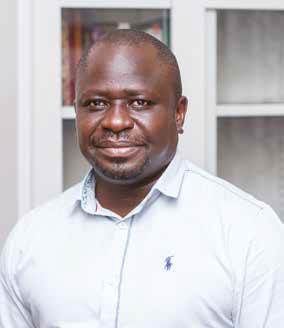 President Nana Addo Dankwa Akufo-Addo has, on the recommendation of the Public Services Commission, appointed Professor Samuel Kobina Annim, an Associate Professor, as the substantive Government Statistician. 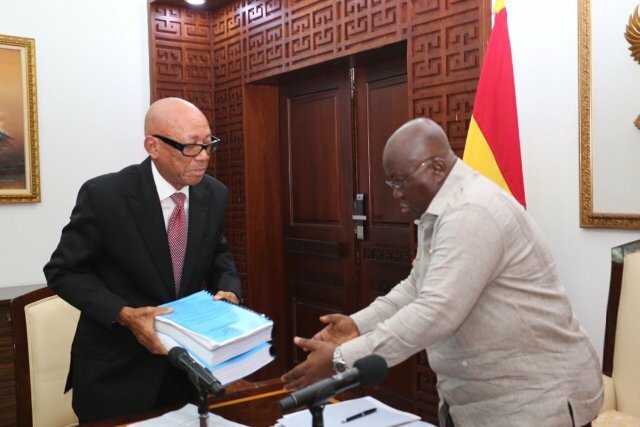 The National Democratic Congress (NDC) wants President Akufo-Addo to publish the full report of the Emile Short Commission of Enquiry. 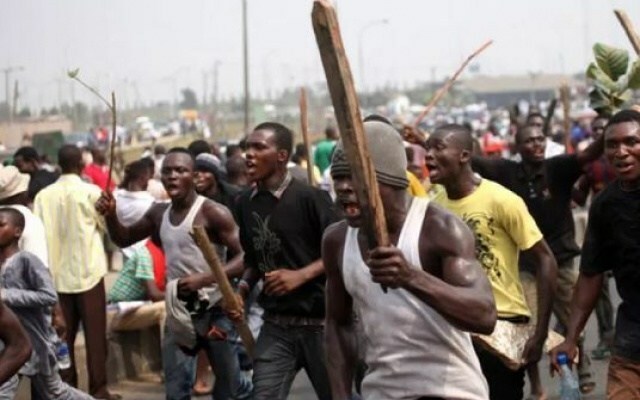 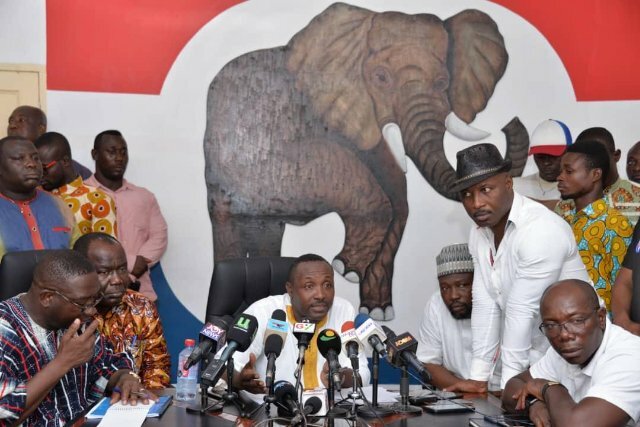 The New Patriotic Party (NPP) and the National Democratic Congress (NDC) will today April 9, 2019, meet the National Peace Council to begin dialogue over ways to disband political vigilantism. 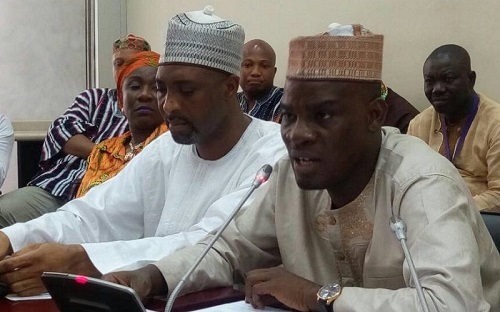 The Minority in Parliament today April 8, 2019, refused to comment on the maiden statement of Ayawaso West Wuogon Member of Parliament Lydia Alhasssan. 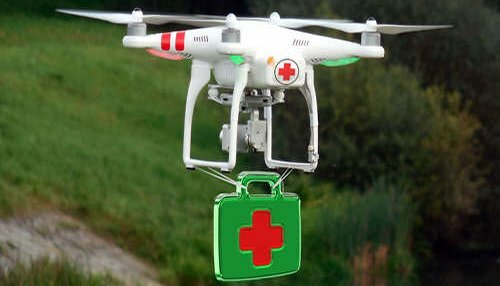 NDC MP for Ashaiman, Ernest Norgbey, has sued government for sole sourcing the $12.5 million medical deliveries via drone agreement to Fly Zipline Ghana Limited. 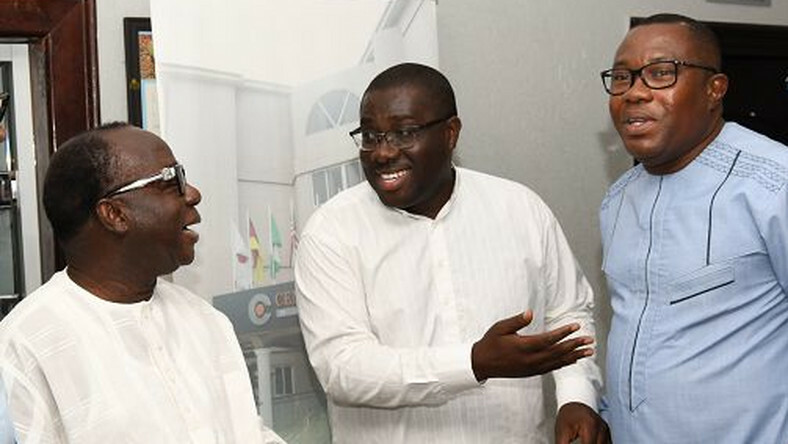 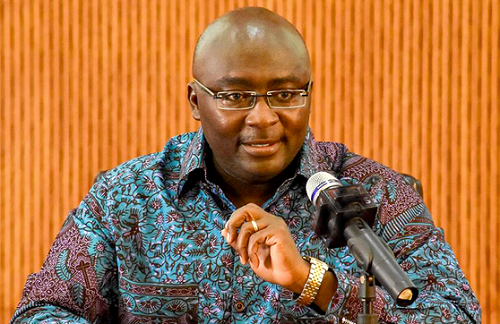 The New Patriotic Party (NPP) on April 7, 2019 held a press conference to counter claims by the opposition National Democratic Congress (NDC), about the state of the economy under the Nana Akufo-Addo administration. 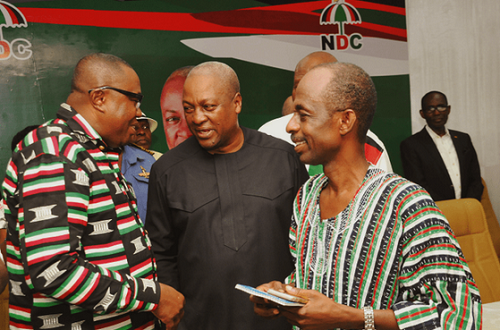 The National Executive Committee (NEC) of the National Democratic Congress (NDC) has scheduled April 25, 2019, for the election of executives for the six newly created regions. 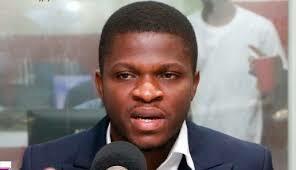 Editor-in-chief of the New Crusading Guide newspaper. 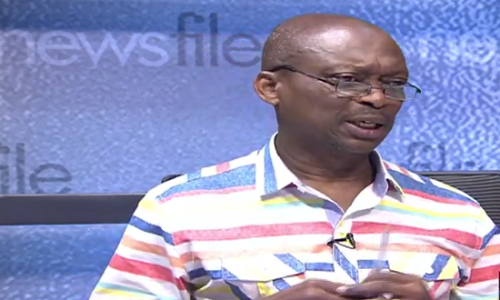 Abdul Malik Kweku Baako says the figures and records available indeed prove what Vice President Dr Bawumia said about the New Patriotic Party (NPP) being better managers of the economy than the National Democratic Congress (NDC). 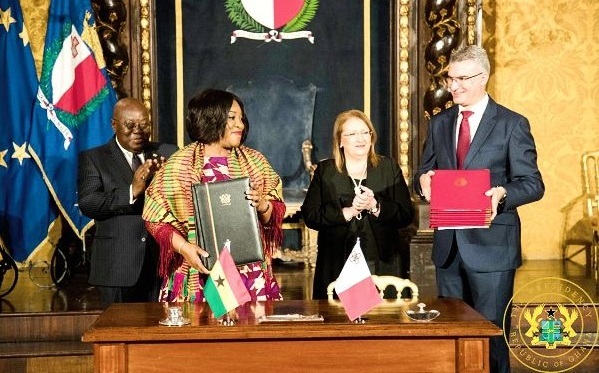 The Ministry of Foreign Affairs have moved swiftly to quash some media reportage concerning the Ghana, Malta visa waiver deal and have explained that it only applies to holders of diplomatic and service passports on official duties and not the general public.